After running “betahaus” for 8 years we have reinvented our membership system. Here are our brand new two memberships. Read about the reasoning and background analysis why we think this is the future of our business. 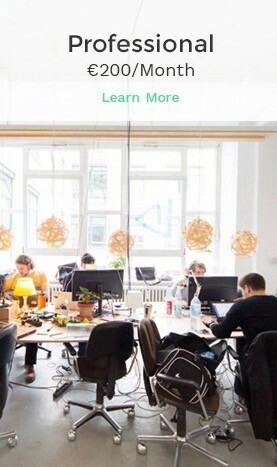 When we started betahaus we were coworking pioneers in Europe. There was not much knowledge out there yet to tell us what memberships we should offer. The term coworking itself was unknown. The majority of people were looking for a shared office space or a studio to work on projects. We offered a full-time membership and a part time membership. We then subsequently added features that people were asking for like 24 hours access, a locker or a coffee flat-rate. They would all work at the same open space desks. A. The super social coworkers, very community oriented, loving an open space, coming to betahaus some days per week to cowork and exchange. B. The pro business coworker relying on betahaus as an everyday main office for her/his company and its employees focusing on growth and processes. We took a closer look at those two clusters and created a membership for each of them. 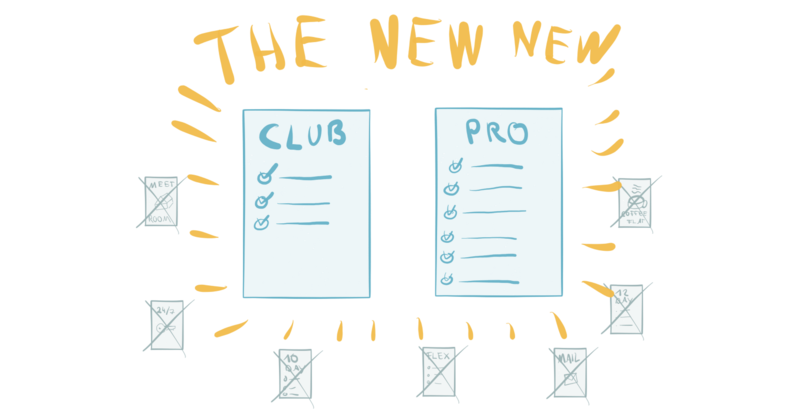 The Club Membership and the Pro Membership. When we looked around we found out that a typical member of group A would be an early stage startup founder doing his/her first steps in building an idea and a company. Other typical members of this group are freelancers with a very flexible work style or digital nomads spending the summer in Berlin working from betahaus. All of them would come to betahaus because it is a highly social meeting point where you can spin ideas, get feedback or catch up on progress without being there every day or needing a private office space. A typical behaviour would also be to spend time at other coworking spaces like the wonderful Agora, hip St. Oberholz, techy Factory or Ahoy for even more exposure to interesting content and events. For those people we created the betahaus | Club Membership to provide maximum flexibility and the chance to cowork whenever they want. To improve the social part even a little bit more we decided to transform a whole level of betahaus into a more interaction friendly and social space which has less aspects of the classic office. Be prepared for some change coming to the the first floor! This membership starts at 99,- Euros per month and give you access to betahaus and its partner locations every day of the week including all community events. and you will receive a discount if you sign up for more than 3 months. We slowly started to roll out a limited amount of those club memberships in January to see how it went. If everything goes well and the demand is there we plan to gradually expand our opening hours and add more social features to the club space. On our further roadmap for 2017 is to increase the amount of partner spaces around the world and within Berlin for more roaming possibilities which would benefit the Club Membership as well. When we looked a little more into cluster B) we could find many successful entrepreneurs with growing businesses. They are in need of more private space, a flawlessly working office infrastructure, meeting rooms and representative features. Those companies still like to stay in the vibrant environment of betahaus, take advantage of all the social activities we offer but want a highly professional office environment where productivity is key. They also having a budget to pay for this upgrade. This is who we made our pro membership for. It comes with all the real office stuff including private space, printing facilities, meeting rooms, 24hours access, front desk assistance and so on and so forth. The second most recognized members of betahaus who like these features are corporates. These customers would deploy small sub-departments mostly innovation- or human resources related teams to our private offices. Coworkingwise all the needs mentioned above applies to this group as well. We started rolling out the new memberships slowly to see how people are using the new offer as we do not want to overstress the available space. For the next months we will gather feedback and see if we missed anything. One last key finding we made is that the inter-coworkingspace mobility is increasing tremendously and the need for a networked coworking approach across districts and borders is needed more than ever. We will open up our roaming agreements within other locations in Berlin and abroad in 2017 and launch a new initiative in this area very soon. This will will expand our international network of friendly coworking spaces throughout the world and add more freedom and value to our memberships. Liked this article? Do you have thoughts or comments? Let me know and write a comment! 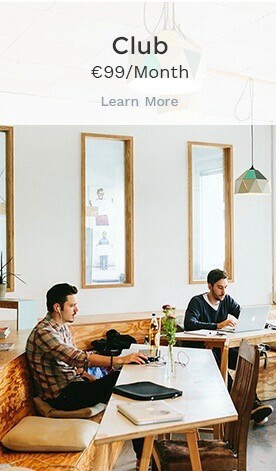 A blurb about me: I founded betahaus, one of Europe’s biggest and most influential coworking spaces. As a CEO I guide the international growth and partnerships. 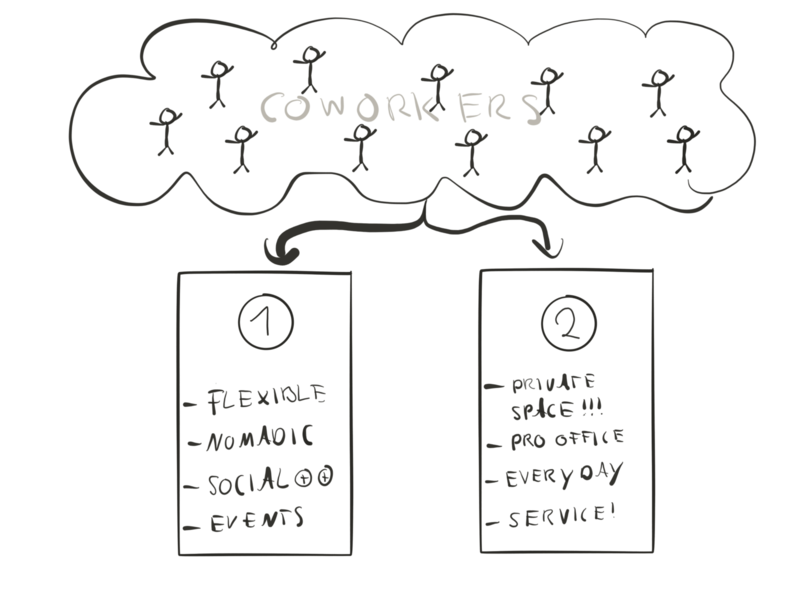 As a strategy advisor I help corporate companies to understand the transformation of work and the coworking and coliving phenomenon. I am cofounder and Board Member of European Coworking Assembly, Hardware.co and NIDA Madrid. I am also mentoring in various accelerator programs and speak about Coworking and Coliving on conferences.